Correctly setting the grade since 1988! B.F.Brown & Company comes to the project site with all the equipment and tools needed for the job. 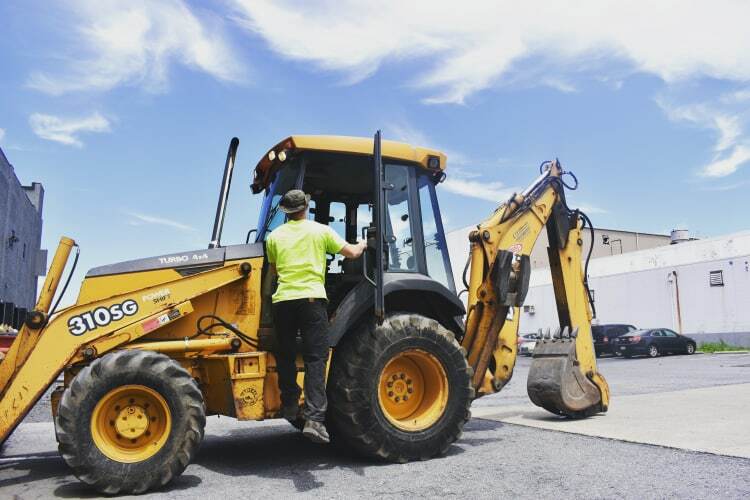 Whether it be a trench with a water problem or an industrial sized parking lot,president, Bernie Brown has a crew of hard working employees ready at hand.